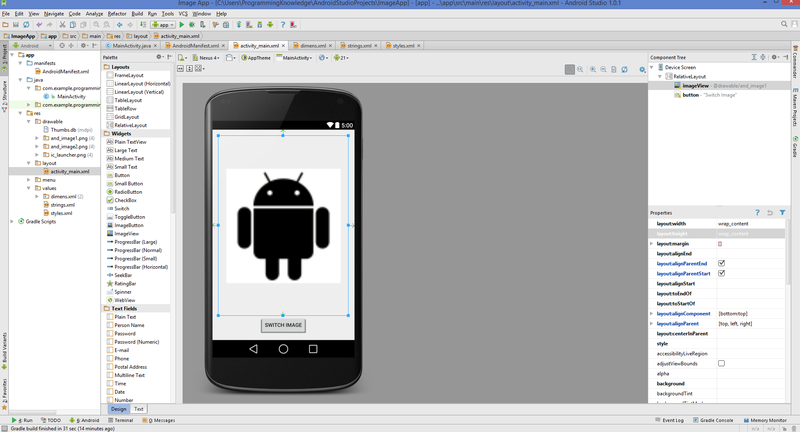 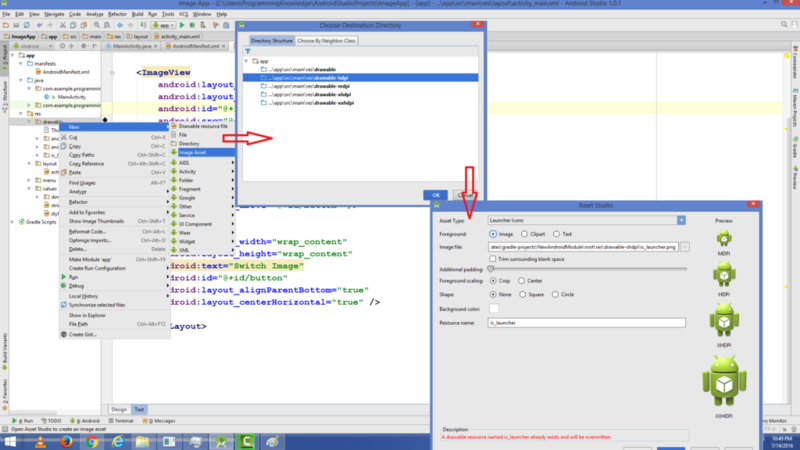 In this tutorial we will learn How to use ImageView in Android Using Android Studio. 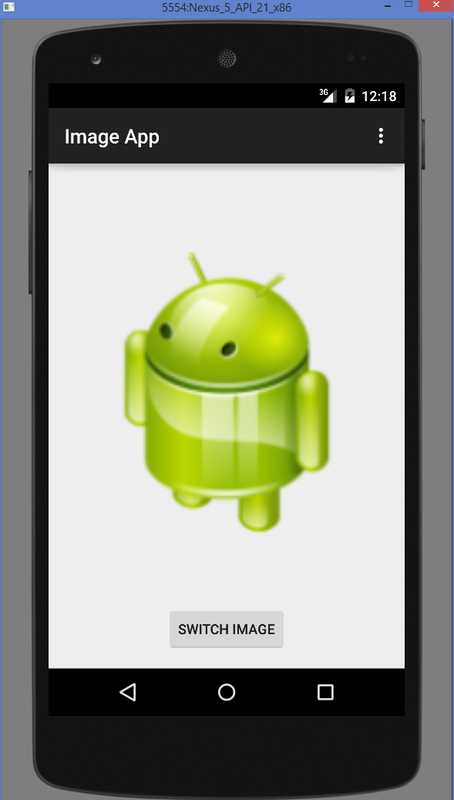 Step 2 – Add an imageView and a button to your activity as shown in the picture below. 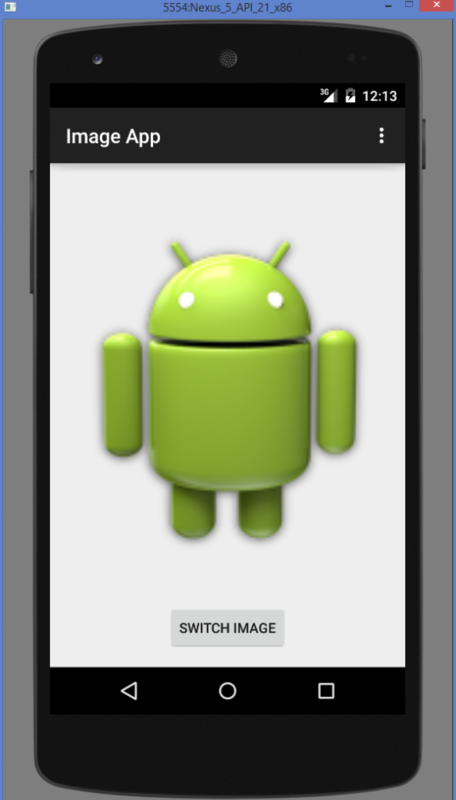 Step 3 – Download some images from internet which you can use in your app. 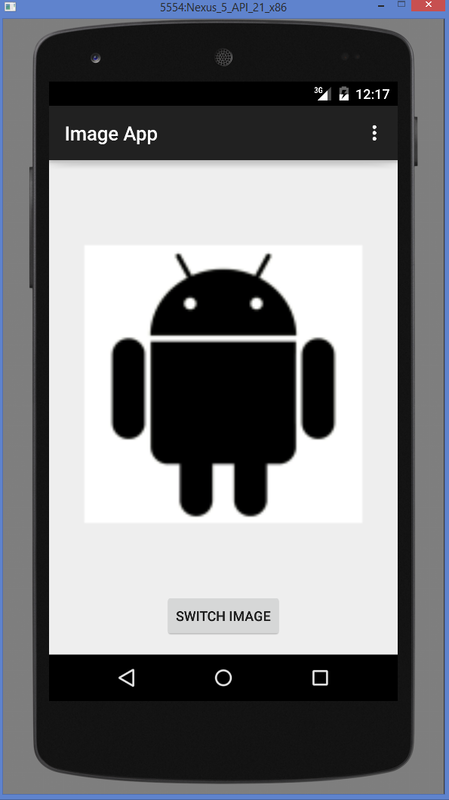 Now add these images to your app using following method.